Appivo is excited to participate in next week’s Startup Open House Canada! 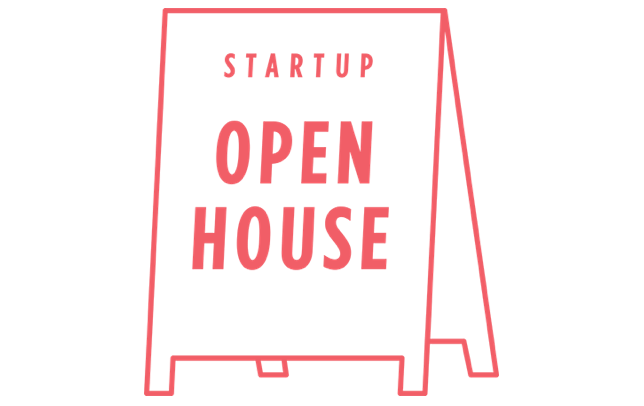 With a growing number of success stories and increased awareness for the startup sector, both nationally and internationally, the mission of Startup Open House has become more essential than ever. The event sheds light on startups of all sizes and industries, and fosters a more diverse entrepreneurship community by making the ecosystem more accessible for all who are interested. Appivo is just one of a few companies from Sweden to be invited to attend. 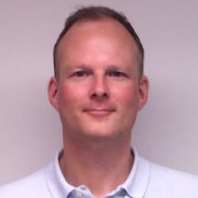 Watch for Appivo co-founder and CTO Johan Eriksson, and stop by to say hi. Tickets are FREE and available on the Startup Open House website.